Now is about the time of year when I start getting emails from parents that are concerned about the start of school. 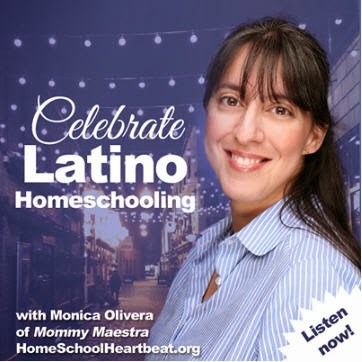 Most want to know how to start homeschooling, but many are a little stressed. "Help! We haven't done anything all summer! 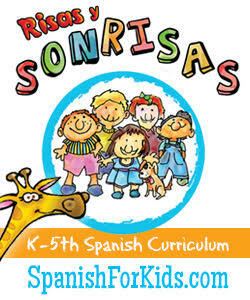 How do I get my child ready for school?" is a common message in my inbox. The second is what I want to focus on today because the reality is that kids who do absolutely no educational work during the summer lose up to 25% of what they learned during the school year. It's frustrating for teachers because they have to waste up to 6 weeks of the new school year reviewing material that their students already learned...and then forgot! But at the same time, I think it is totally unfair (not to mention unrealistic) to expect children to spend their summer vacation sitting around doing school work. What a kill joy. Yuck. Fortunately for us, summer learning doesn't have to be that way. (It doesn't have to be that way during the rest of the year, either, but that's another conversation for another day!) I'll be honest: I don't want to spend my summer cracking the whip and forcing my kids to fill out worksheets or workbooks. So instead, I turn to materials and resources that are fun, but still help to boost or maintain my kids' skills and knowledge. So I use educational board games, apps, outdoor activities, crafts, and more to keep my kids busy learning. One new tool we just found out about is the PreK12 Plaza Summer Victory Challenge! The online program uses engaging tech to get kids busy doing hands-on activities that challenge their ingenuity and their creative spirit. Once you open a (FREE!) 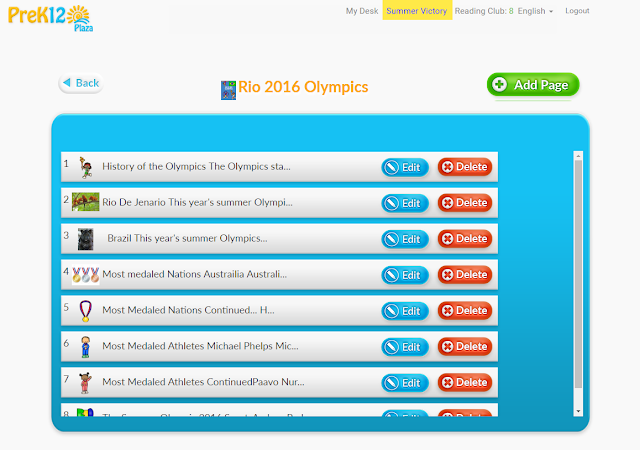 account, you can then enter the dashboard and choose to "create" an eBook, video, game, printable, exercise, and more. We've only been using it for a few days, but my daughter - who is getting into the swing of the Olympics - elected to create an eBook on the subject. 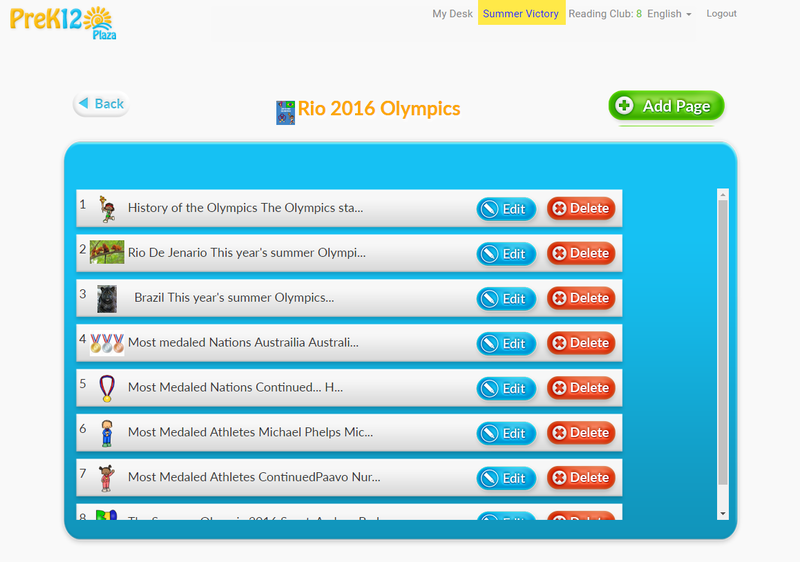 She's been doing her research using an awesome Summer Games Unit I created, and has been putting together her project. 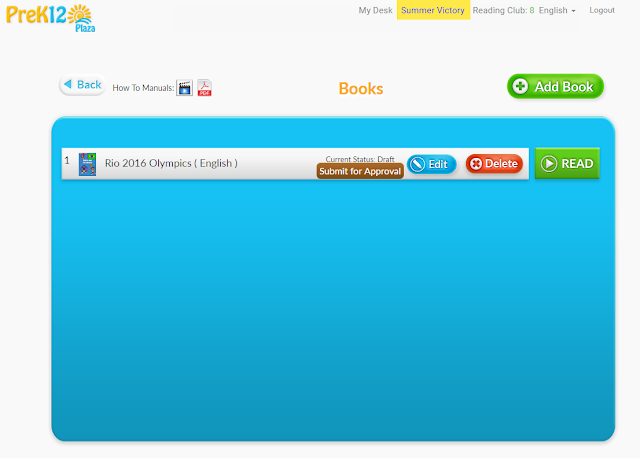 I love that she can use the software on the PreK12 site to "publish" her first eBook. She loves seeing her words come to life and I love all the research and preparation she puts into it. It's a fantastic way to boost her literacy skills. And she's also putting her artistic side to work as she creates images for the cover and the pages using clipart and creative commons photographs. 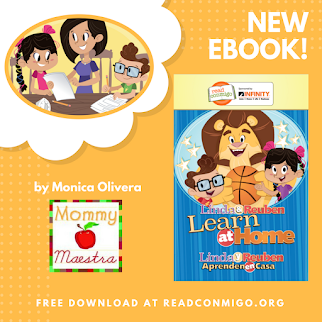 And I know that MommyMaestra readers will love the fact that the entire site is completely bilingual making it possible for both English- and Spanish-speaking children to participate. The eBook is easy to create, but there are How-To Manuals in video and pdf formats in case you need them. You can also look at other eBooks to see how other students and educators have created theirs. 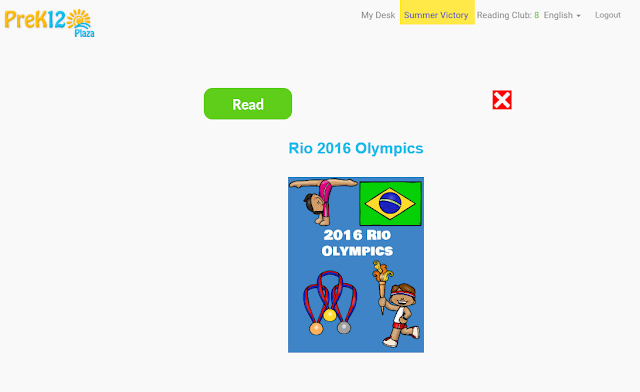 The cool thing is that you can even add sound to your eBook, so if you child wants her readers to have the read-aloud option, she can simply upload an audio file for each page. We couldn't quite figure out how to reorder the pages or make copies of pages, so my daughter had to copy some of the text and make new pages that way. 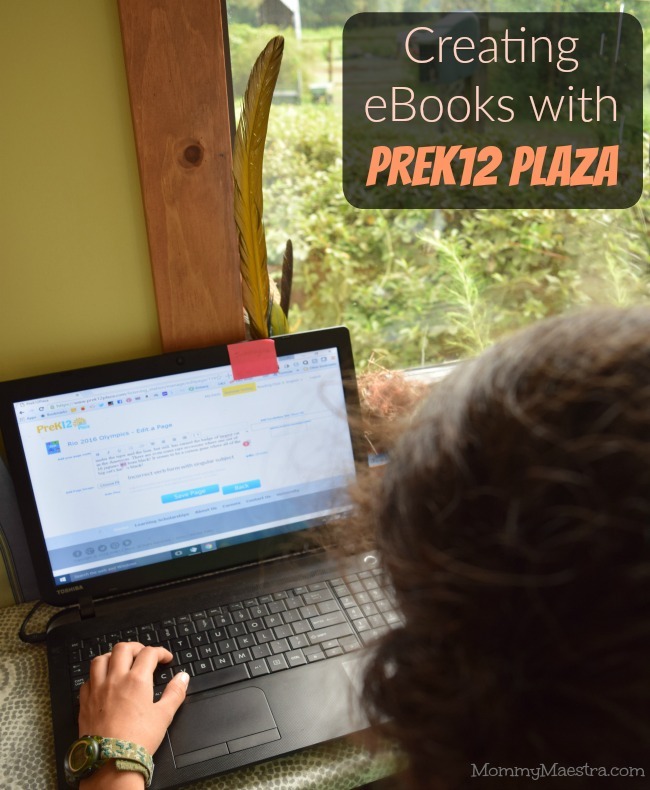 Once you've completed your eBook, you can submit it for review and approval to be added to PreK12 Plaza's online library to help other kids learn about various subjects. 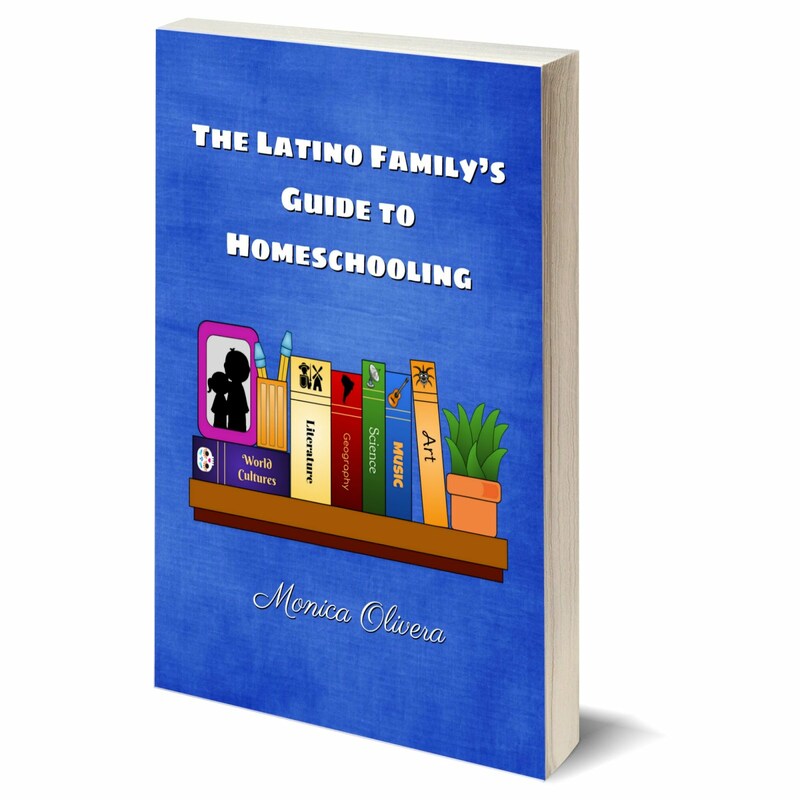 Overall, she has been having fun doing it and it's great to know that someone else also believes in my kids and is creating programs that help them grow and develop into future college students. 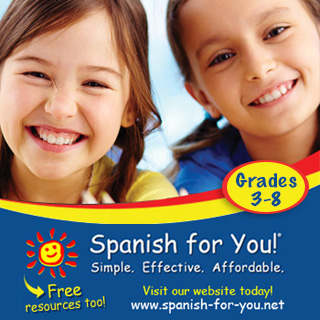 This program is also a great tool for homeschoolers. We started back to school already, and I'm excited to know that we can use this year round to create various learning projects in whatever subject we want. So to get your kids using tech in a fun and educational way, why not head over to PreK12 Plaza to sign up for their Summer Victory Challenge and help your student get ready for going back to school? Please join us on Wednesday night for a Bilingual Back-to-School Twitter party!! 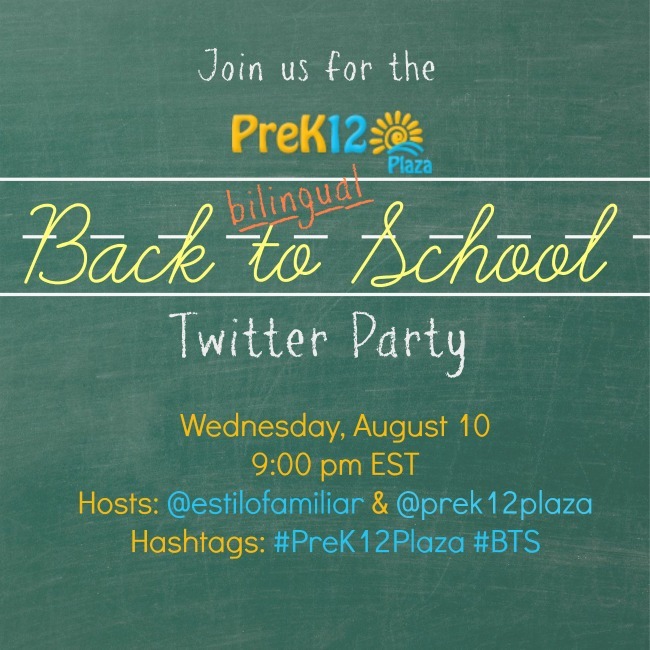 Just follow the hashtags #prek12plaza #bts and/or our hosts @estilofamiliar & @prek12plaza. Wonderful and thoughtful piece. 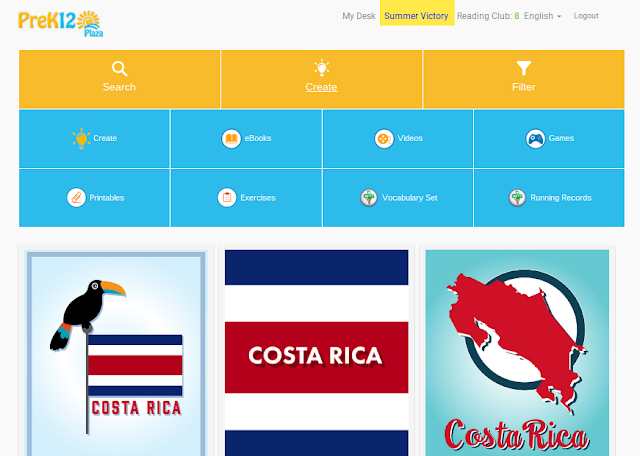 Summer slide can be combated with programs like Summer Victory!